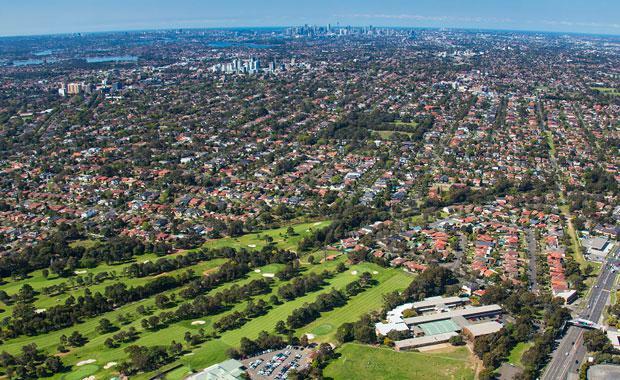 Strathfield Golf Club site, representing its first major apartment development in New South Wales. apartments, with expectations to launch in the next six weeks. including one, two and three bedroom designs. and lifestyle option,” he said.